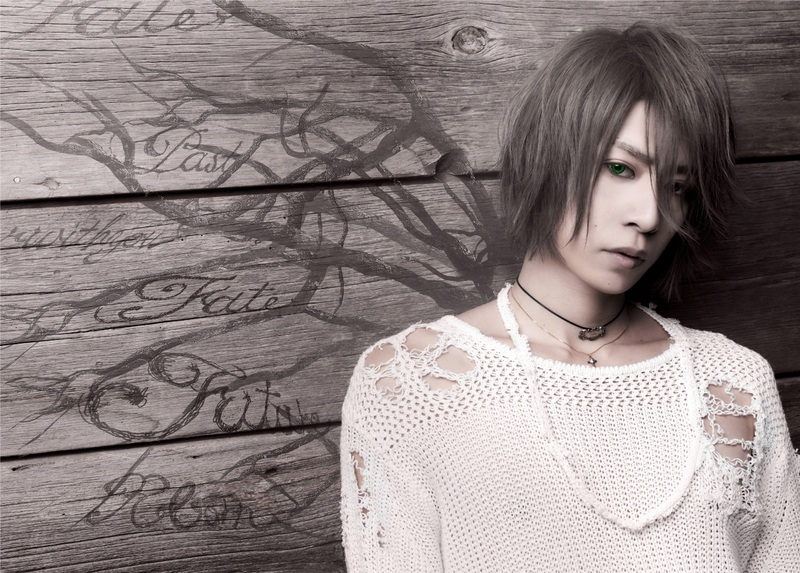 SHIN (ex-ViViD) - 1st Solo MV "jack the ripper" | VKH Press – J-Rock & Visual Kei Coverage Worldwide! Home / News / SHIN / Tours / videos / ViViD / SHIN (ex-ViViD) - 1st Solo MV "jack the ripper"
SHIN (ex-ViViD) - 1st Solo MV "jack the ripper"
SHIN, formerly of ViViD, just added his first solo music video! The video features live footage from his sold out show at ROPPONGI EX-THEATER last December, the first time he performed as a solo artist. Check it out below! Don't forget SHIN's upcoming European tour dates in July! Backed by a full rock band, and joined by electro-rock group THE SIXTH LIE, SHIN is making a six stop tour in three European countries this July. So soon after his solo debut, SHIN is reaching out to fans in and outside of Japan to show his vision and just what he is capable of as a solo act! Tickets in France and Germany are €29! For tickets to the Hyper Japan UK performances, click here!